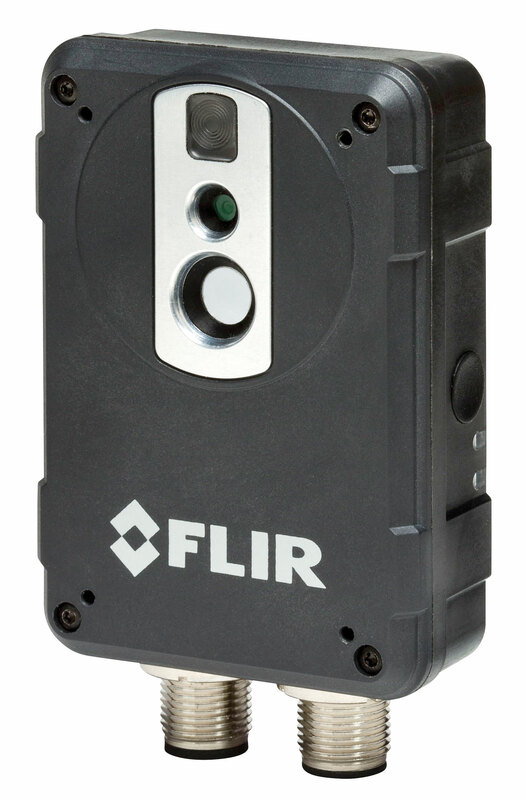 The FLIR AX8 Automation Thermal Imaging Camera, 4800 Pixels (80 x 60) combines thermal and visual cameras in a small, affordable package while providing continuous temperature monitoring and alarming for of critical electrical and mechanical equipment. Guard against unplanned outages, service interruptions, and equipment failure. You’ll get the benefits of continuous condition monitoring and hot spot detection without the need for periodic manual scans.